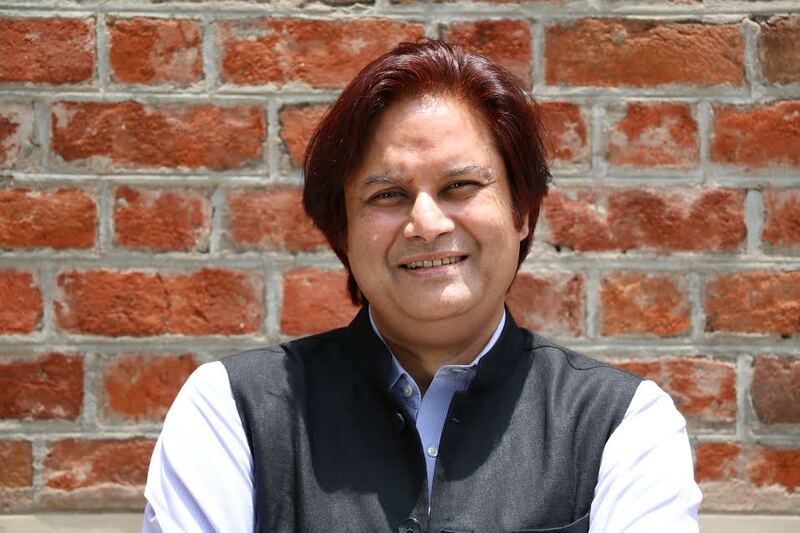 Dr. Shailendra Raj Mehta took charge in Ahmedabad today as the President, Director and Distinguished Professor for Innovation and Entrepreneurship at MICA – The School of Ideas. MICA is India’s premier management institute in the areas of Strategic Marketing and Communication. Dr. Mehta has impeccable academic credentials with a BA & MA from Delhi University (St. Stephens College and Delhi School of Economics respectively). He earned an M. Phil. from Balliol College at Oxford University and a PhD from Harvard University (all in Economics). An accomplished academic, he has taught at Purdue University and IIM, Ahmedabad in the past. He headed the collaboration between Duke University’s corporate education arm Duke CE and IIM Ahmedabad. He was also the Chairman of the Board of Management at Auro University and Provost/Vice Chancellor of Ahmedabad University.